ManoMano Magento Integration by Cedcommerce helps their clients to integrate their Magento store with ManoMano. 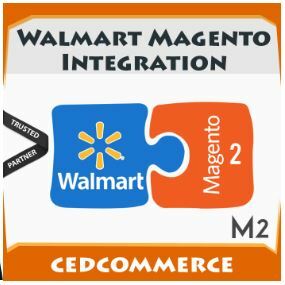 Cedcommerce provides a facility to their clients to upload their product directly from Magento store to ManoMano marketplace. Lazada Magento Integration. 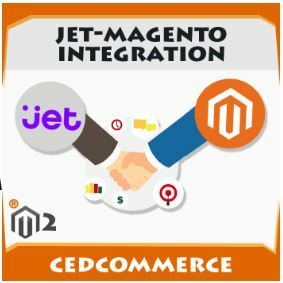 An extension from Cedcommerce provides the features to Magento 1 and Magento 2 user to establish a connection between their store and Lazada. It helps to synchronize their product, inventory, order, and refund with Lazada.com.